My boyfriend always teases me that I walk out of the house with almost everything in my room. This while he is packing the trunk with sweaters, pillow pets and blankets for Sam. I guess we just like to be prepared. But he is right, I carry a lot in my bag, but I think that happens to be the case with most women. Especially when you have a gigantic bag to fill up. I recently purchased this bag so I could carry my laptop with ease and it's ended up being such a great bag because so much fits into it. This is what you can currently find in my bag. Tadah! It's so funny because this stuff doesn't even make a dent in this bag. There is still plenty of space for me to add notebooks and maybe even a book or two. But it is pretty heavy, so maybe I won't add to it just now. With this stuff, plus my phone, I could probably go live on a deserted island. Well, as long as that island has wi-fi. 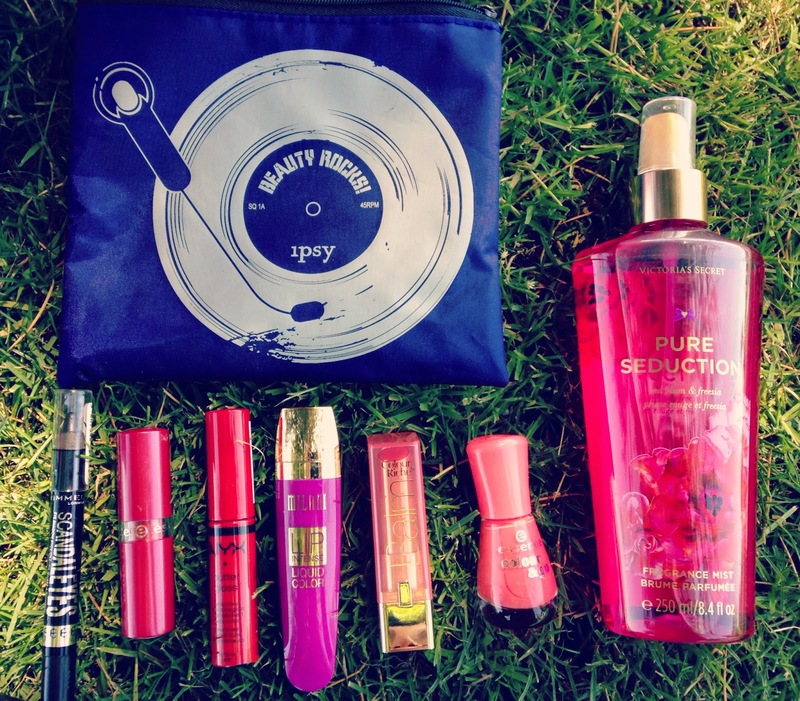 Ipsy April bag: I loved this squared little bag and how practical it is for carrying all my little odds and ends. It fits all the smaller stuff and still has room for more. 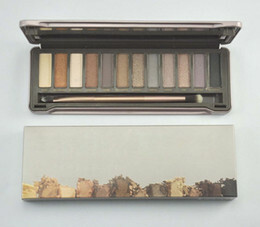 Rimmel Scandal Eyes Eye Shadow in Blackmail: I need a black eyeliner wherever I go. I usually reapply at least once a day. 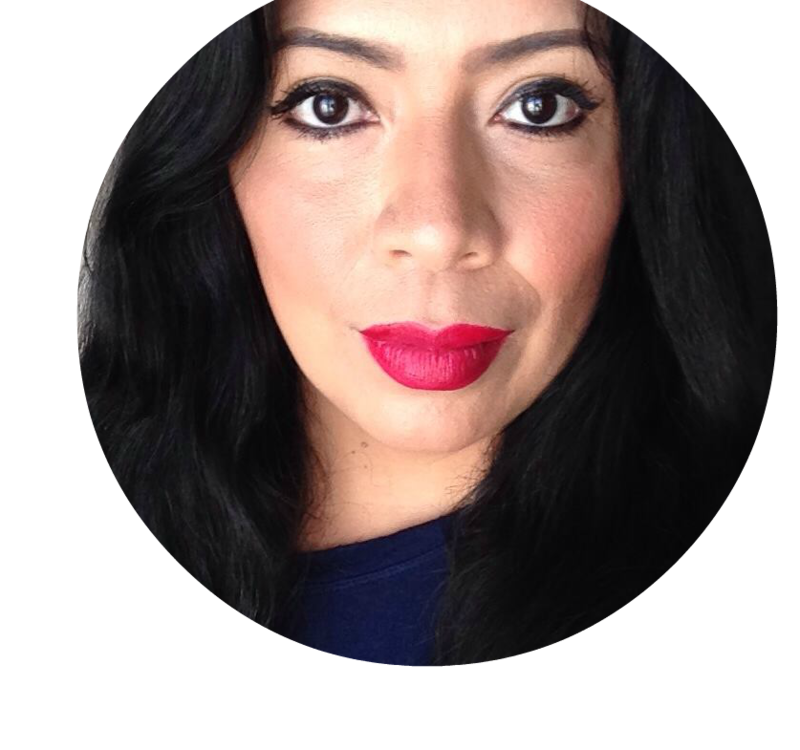 Essence Lip Color in Rockin Red: I'm a red lippie girl above all else. That's why I have two reds in my bag. NYX Butter Gloss in Cherry Pie: I'm starting to become a fan of NYX Butter Glosses very quickly. Milani Lip Intense Liquid Lip Color in Violet Addict: A great color of the year lippe for a bright pop of color. Loreal Color Riche Lip Balm in Caring Coral: This is just a very lightly tinted lip balm that goes on super buttery. This is my baby lips like product for when my lips just need moisture or light gloss. Essence Colour & Go Polish in Off To Miami: It's always a good idea to have a polish in your bag. If your nails are not painted you can sneak in some polish time while you're waiting on something. Victoria's Secret Pure Seduction Fragrance Mist: Since this bag is so huge I can carry the larger sized bottles of fragrance mist. But normally I carry the travel sized ones. This smells divine and can perk up my day when I am just about ready to pass out. 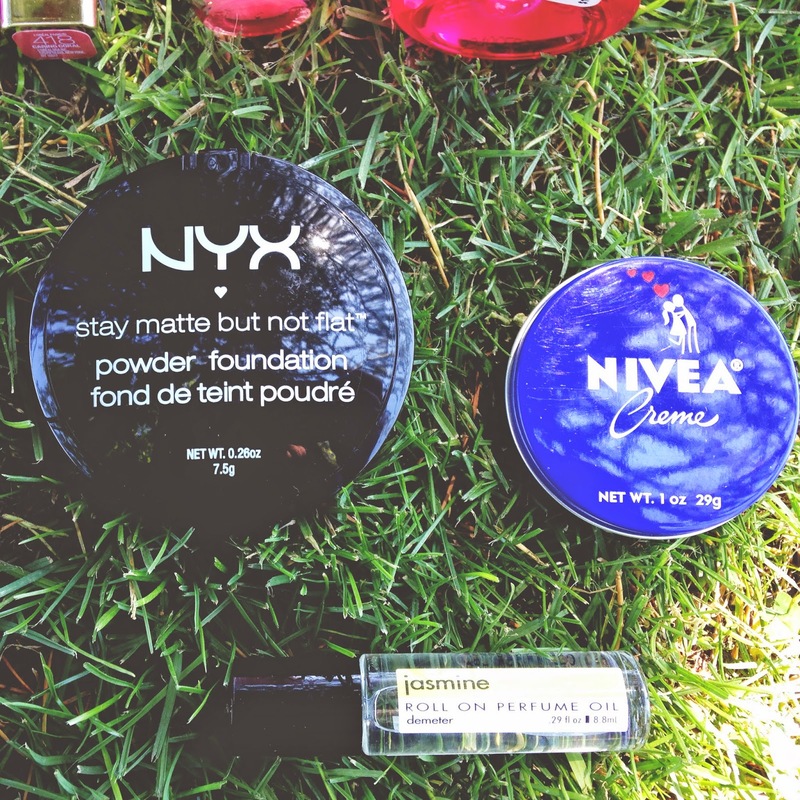 NYX Stay Matte But Not Flat Powder Foundation: For touching up on-the-go. Oily t zones are nobody's friend and on a hot day I need to touch up at least twice. Nivea Creme: From Mexico, this is a cream that I use on my hands through out the day after washing. I am a serial hand washer and am trying to get that dryness in check. Love these little tins. Jasmine Roll On Perfume Oil: This came in the Ipsy bag this month too and I really like this scent so I threw it in as a back up. 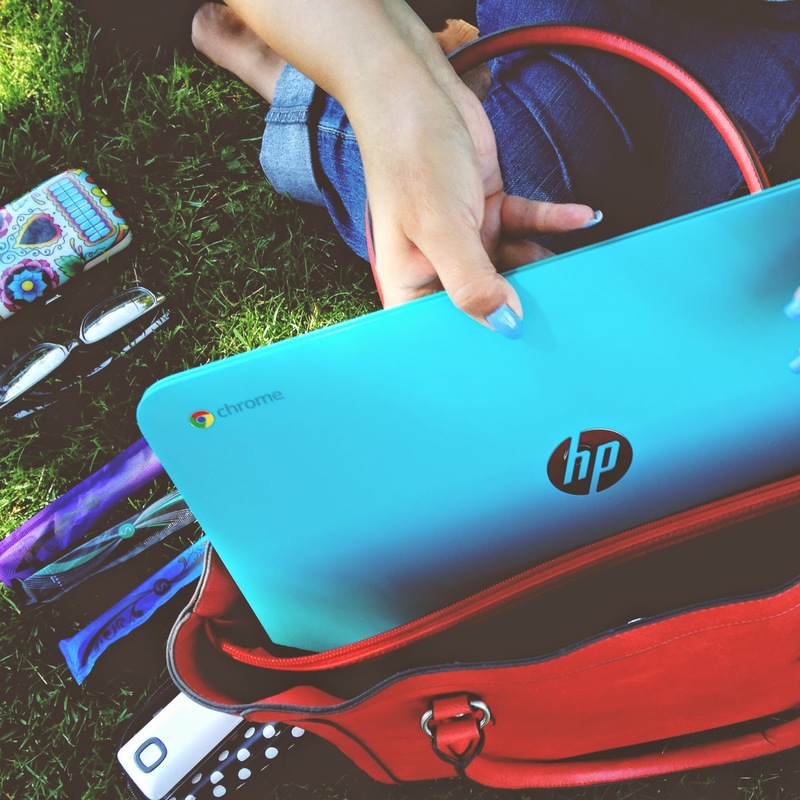 My laptop: This is why I found this HP Chrome Book so perfect. It is so portable and light enough to carry with me whenever I go out. You never know when something important might come up and having my laptop with me, I can work from anywhere. 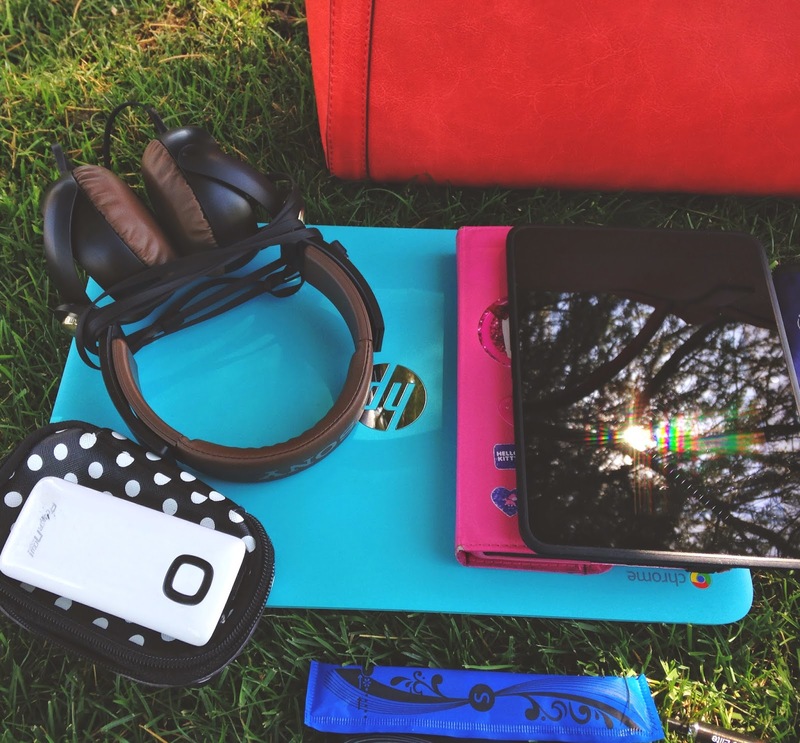 Sammy's Kindle Fire: As a mom you always have to carry something to keep your child occupied. This Kindle stays in my bag at all times and she has another in her room. My Kindle Fire HD: I'd love to say it's so I can read on the road, but that never happens. It's usually used by Sam once she kills her other battery. Sony Headphones: For blocking out Adrians music or listening to an e-book on the road. Portable charger: for my cell phone battery. THIS IS A LIFESAVER. Cell phone not pictured because it's what I took the pics with. But I have a Nokia Lumia 925, that I absolutely adore. 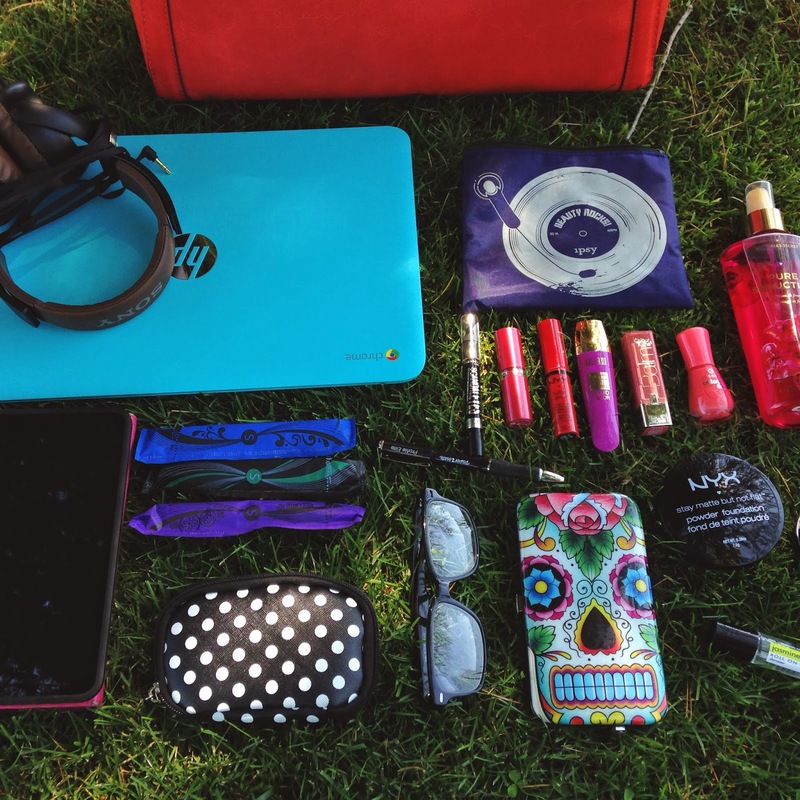 U by Kotex Sleek Tampons: Always, always have tampons in my bag. Right now I happen to be on my time of the month but even when I am not, you can bet one of my girls is. U by Kotex tampons and pads have a very unique and cute packaging so it's not overly obvious that I am carrying feminine products. Or even if it is obvious, they are really cute and colorful, so they are nice looking enough to always have on hand. Who remembers the cardboard tampons of the past with their ugly paper wrap? Maybe it's just me because I am older, but these tampons don't just look much nicer, they have a great design that makes application super easy too. Hopefully I will never have to see another card board applicator in my life. 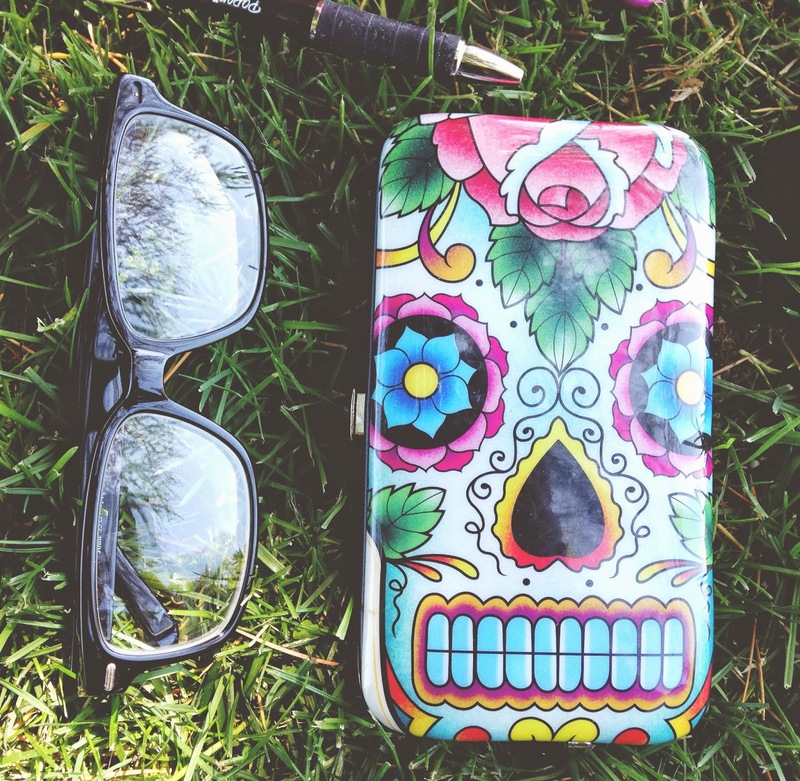 My wallet from Hot Topic: My old phone used to fit inside, my new one does not but I love this design. Eye Glasses: So I can see. I am completely nearsighted and need these babies to see the world. I've really found the perfect bag that fits all of my work and personal items, and I totally love this color. Once I get everything into it, you can't even tell just how much stuff I happen to be hoarding. It also looks super professional while being that wonderful pop of color that I just love. 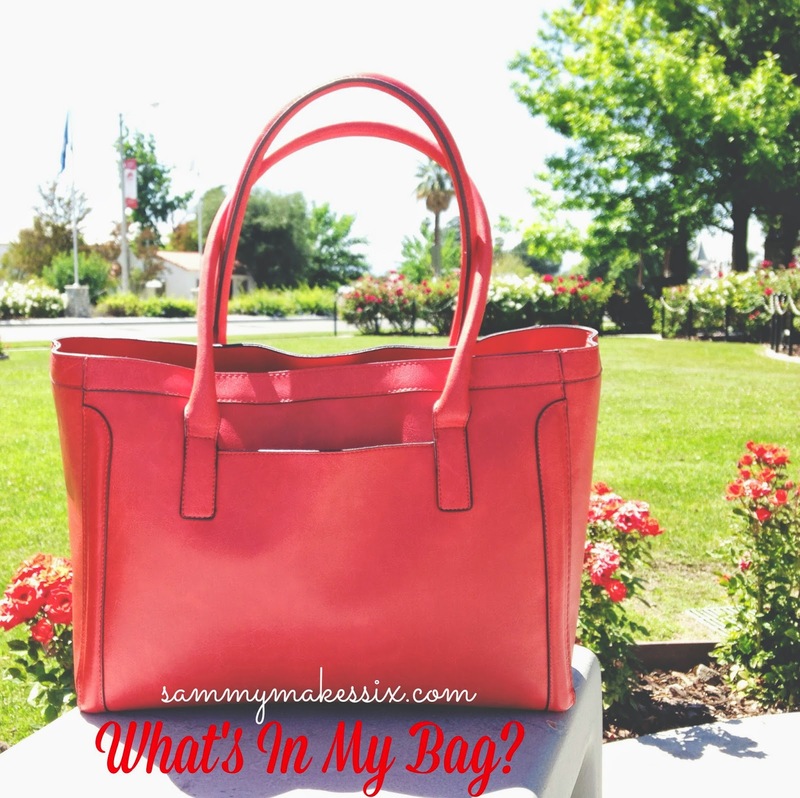 I really love bright colors and this bag was totally me from the minute I saw it. I purchased it at Target and it was under $40. 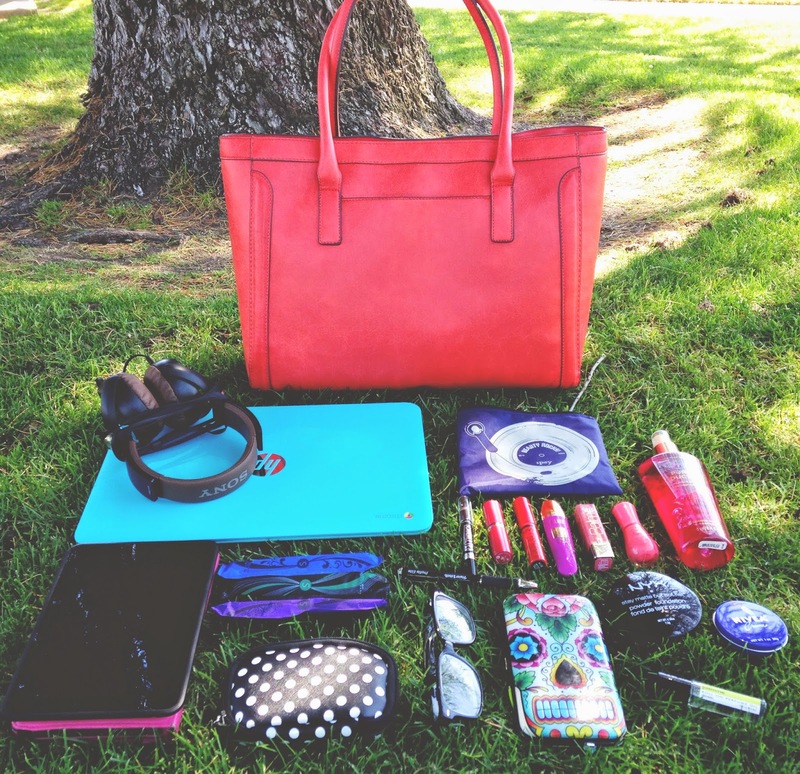 I like to be prepared (as you can see by the contents of my bag) and that means having U by Kotex with me at all times. Discreet, cute and so comfortable to wear, these are a must have in all our bags. 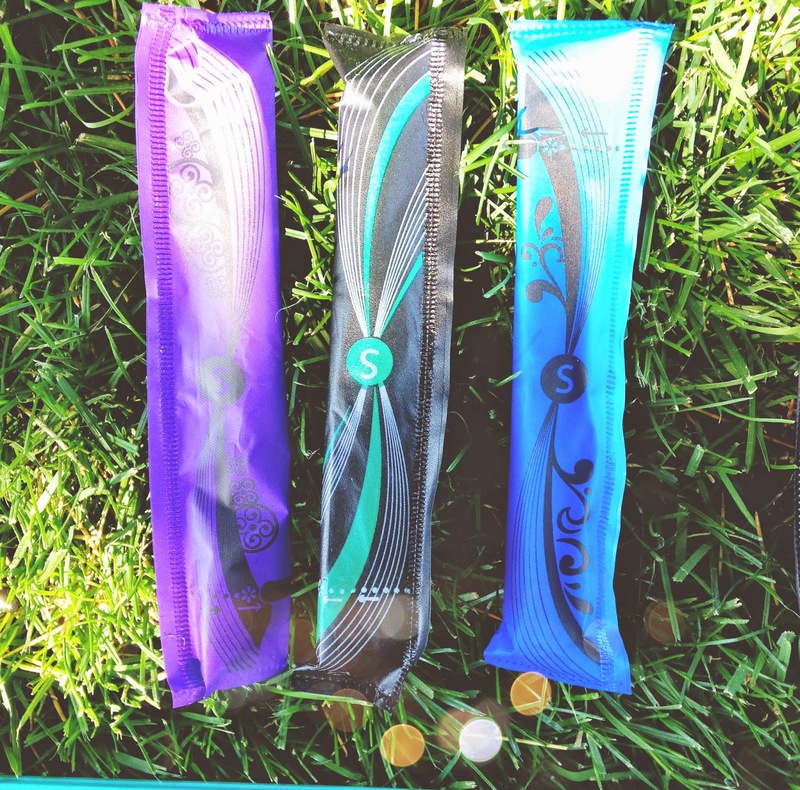 Right now you can score free Goody Hair Elastics with the purchase of specially marked U bu Kotex Sleek Tampons and U by Kotex Clean Wear Pads at select Walmart stores and while supplies last. Walmart always has the lowest prices so you don't have to head out of your house without being prepared for your period to strike. You've seen what's in my bag, As you can see I love being prepared for whatever may come my way! I would love to know what you carry in yours! Please share below or if you have a similar post feel free to link it. Thanks for stopping by!